This year Nelson Mandela would have celebrated his 100th birthday. 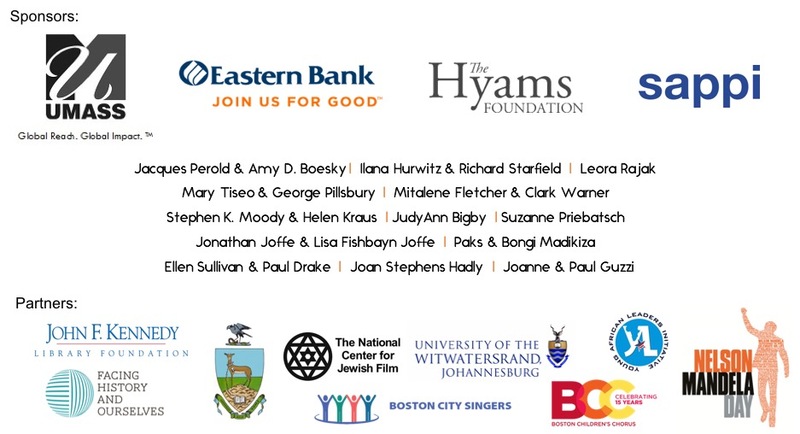 South Africa Partners will honor Mandela’s legacy through various initiatives, partnerships, dialogues and events. We look forward to engaging our global network of friends and supporters in celebrating this momentous occasion. One of the 20th century’s most influential freedom fighters, Mandela emerged from nearly three decades in prison to become South Africa’s first Black president and help his country transition to a post-apartheid regime. 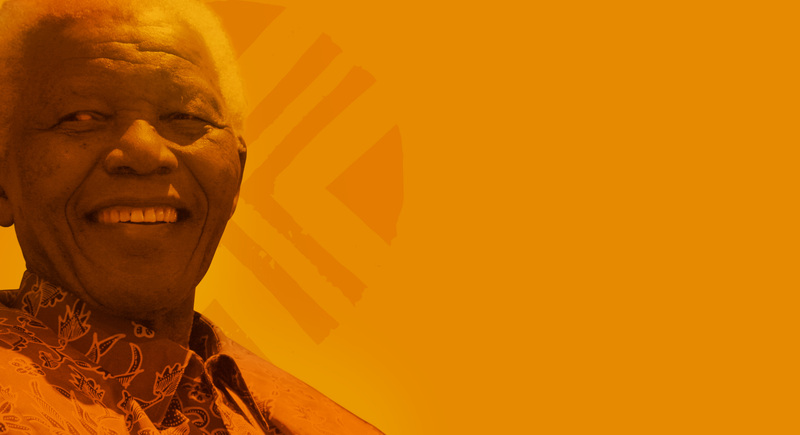 While the Nobel Peace Prize winner achieved prominence for defeating White minority rule in South Africa, Mandela also pursued a variety of other social causes. Among them: pushing for women’s rights, delivering better opportunities for impoverished rural children and promoting scientific research throughout Africa — on top of serving as a symbol for civil rights movements worldwide. Even after his passing in 2013, Mandela remains a source of inspiration for generations of future leaders. Youth leaders, business leaders, and longtime activists are calling for a return to Mandela's values. Join us as we hear perspectives about leadership today from the U.S. and South Africa.